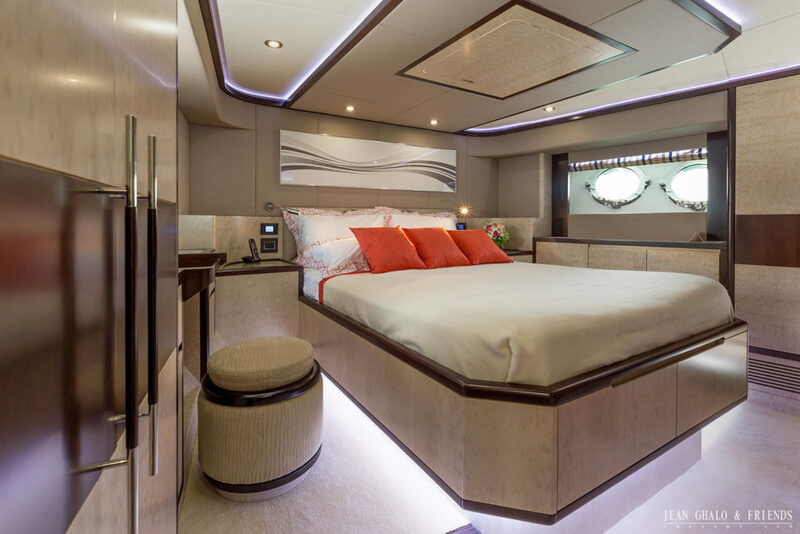 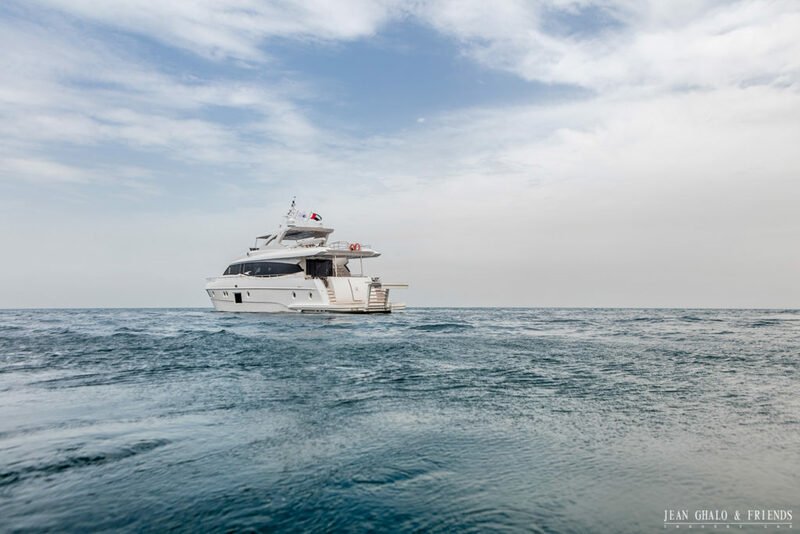 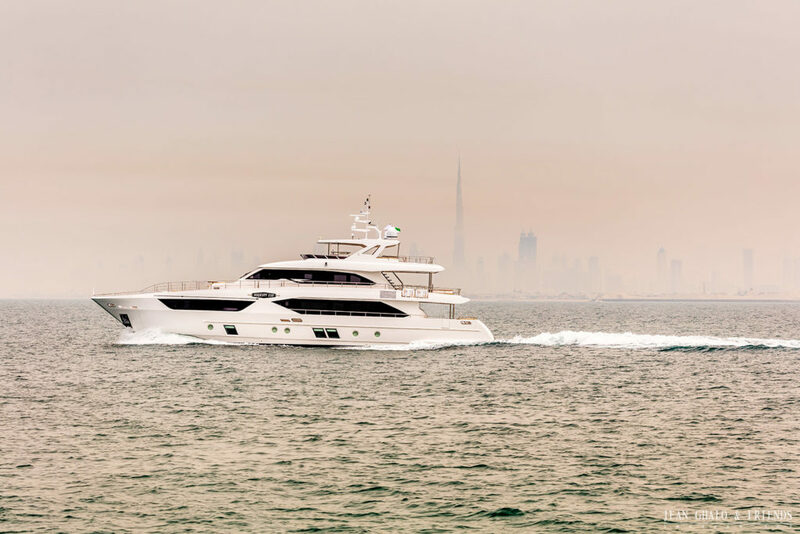 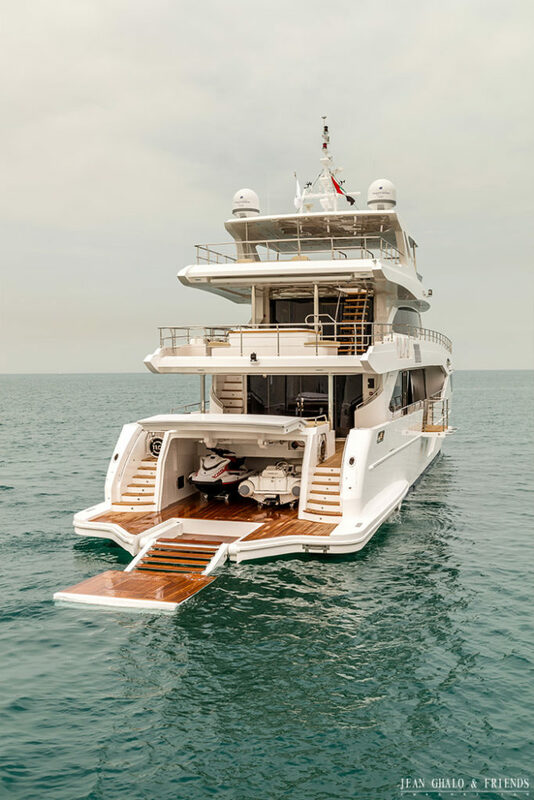 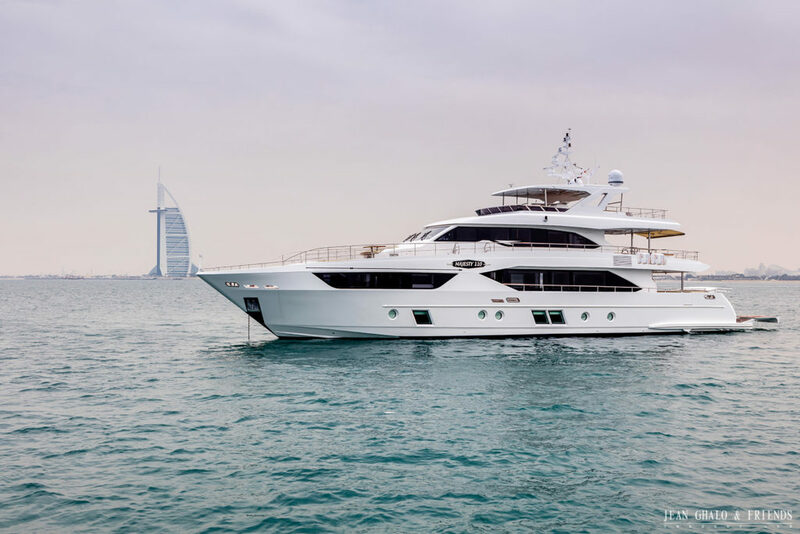 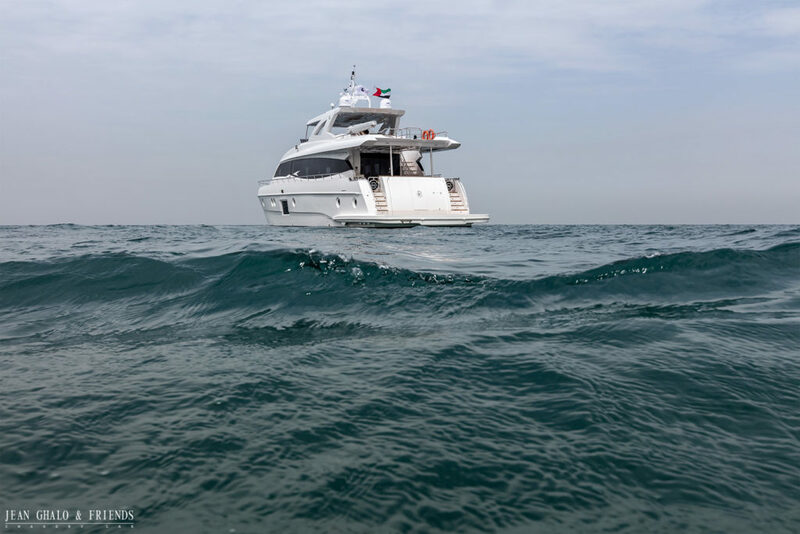 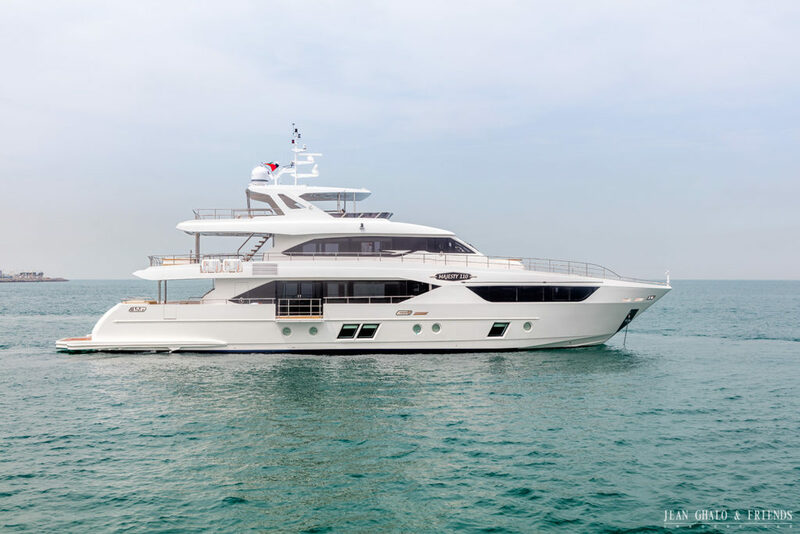 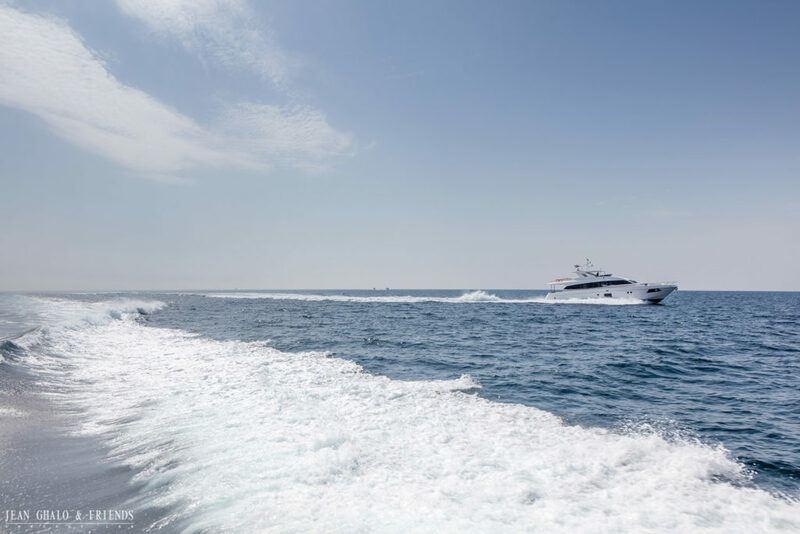 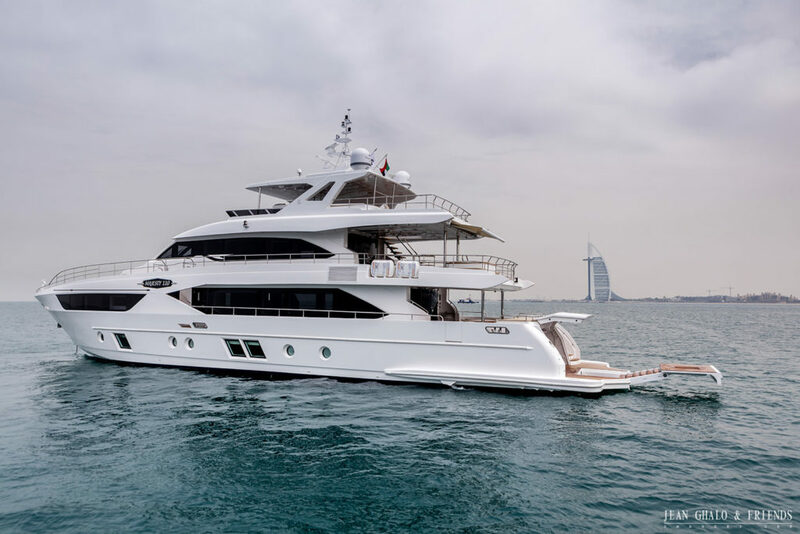 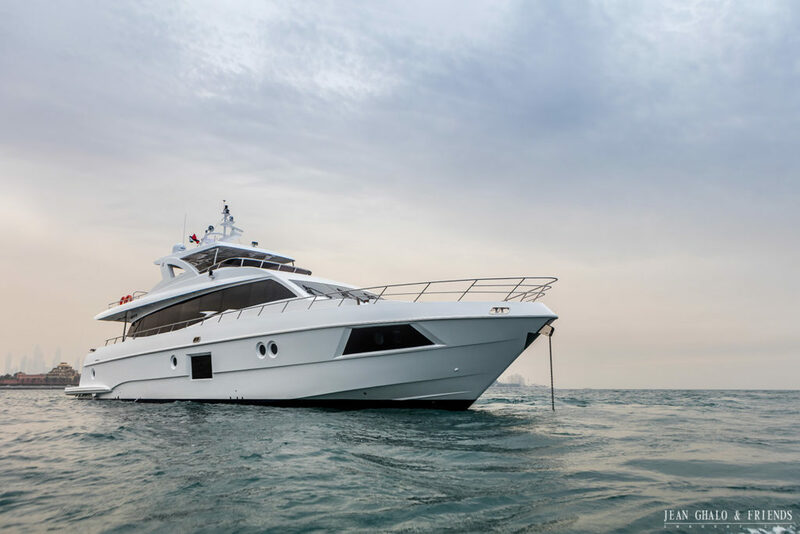 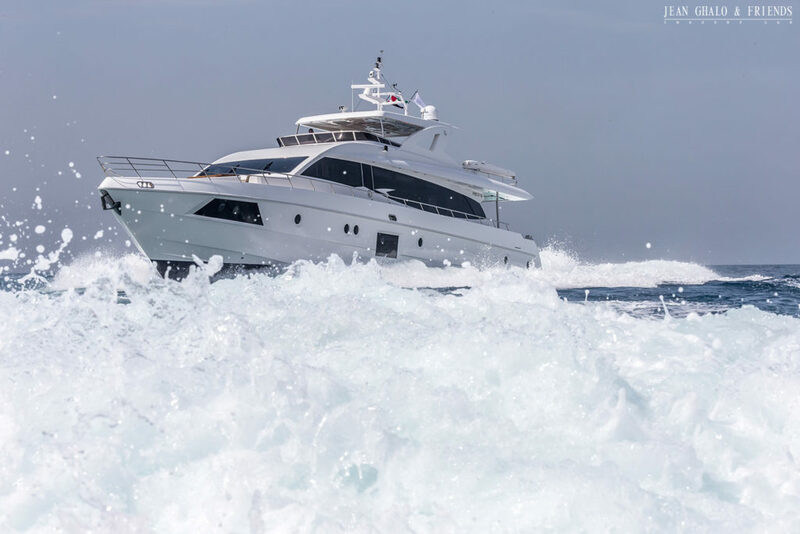 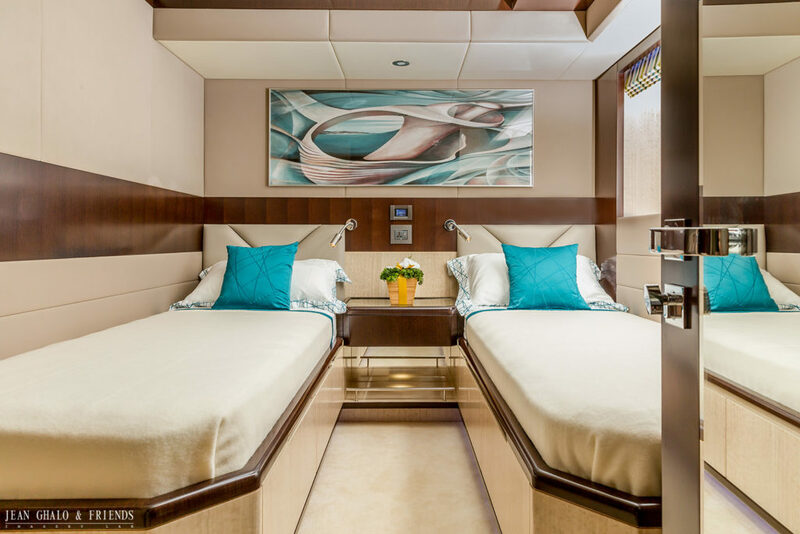 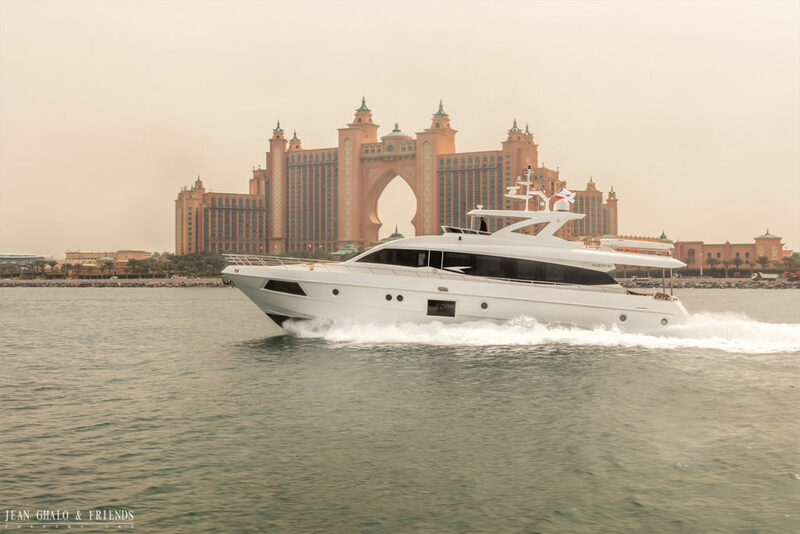 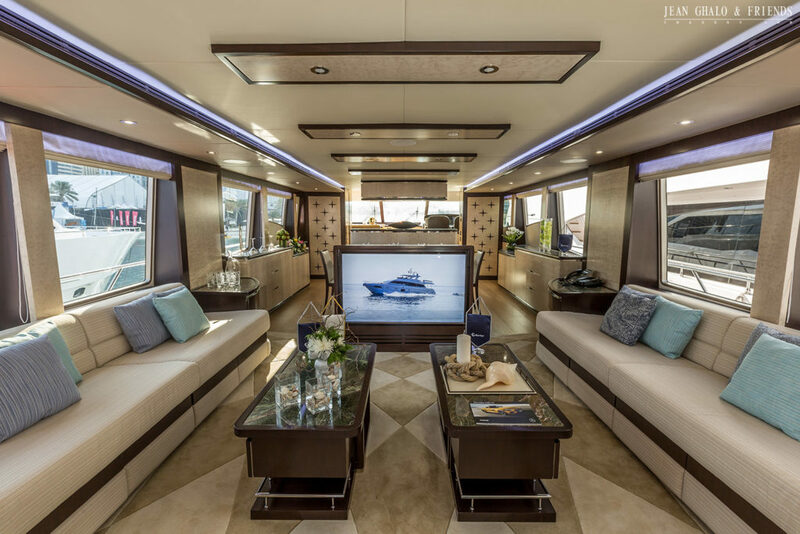 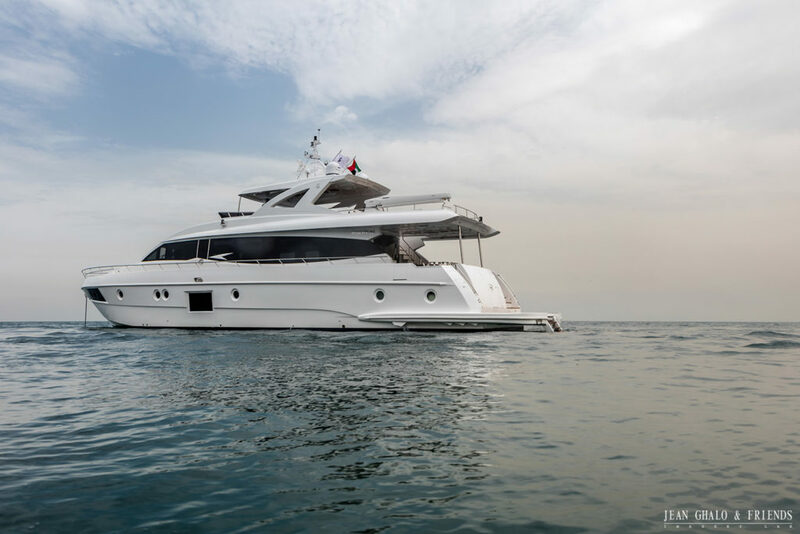 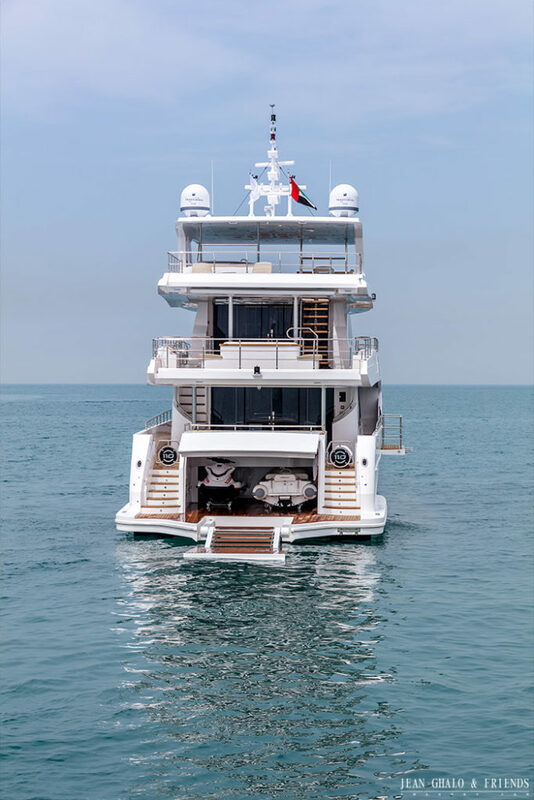 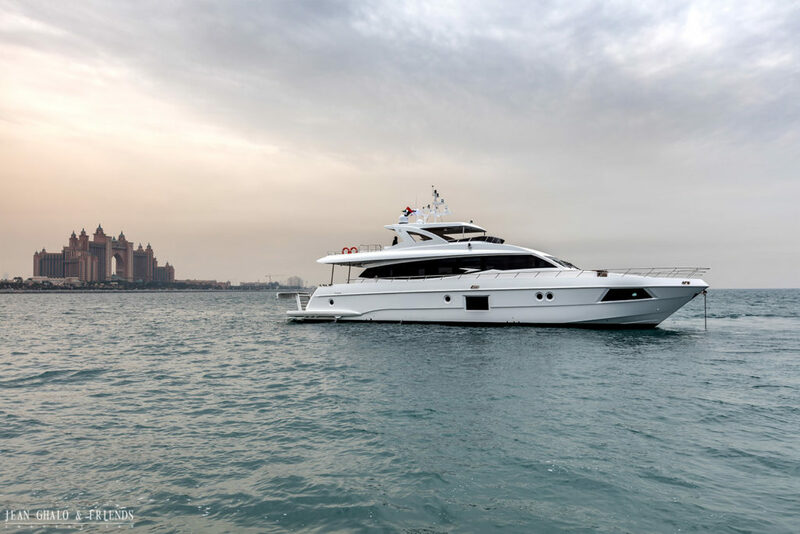 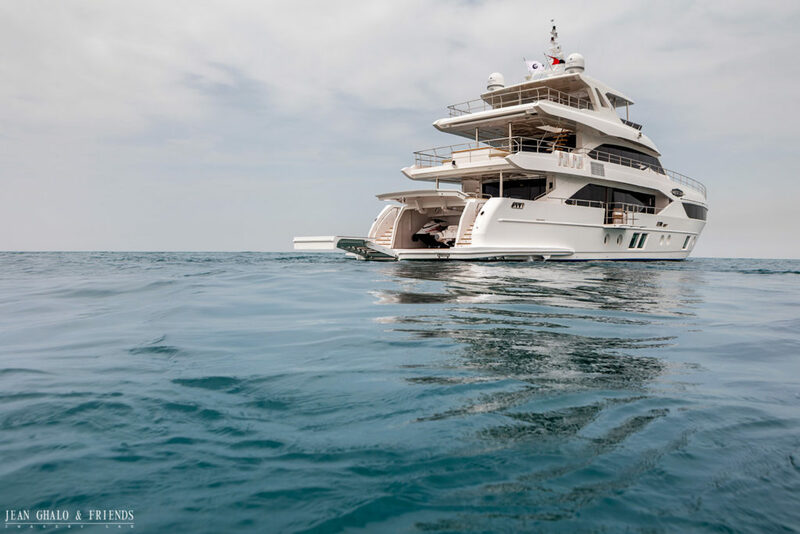 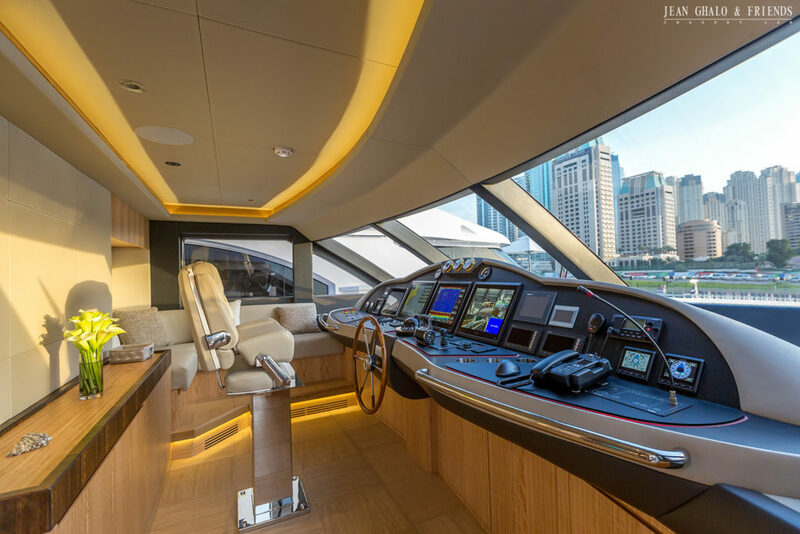 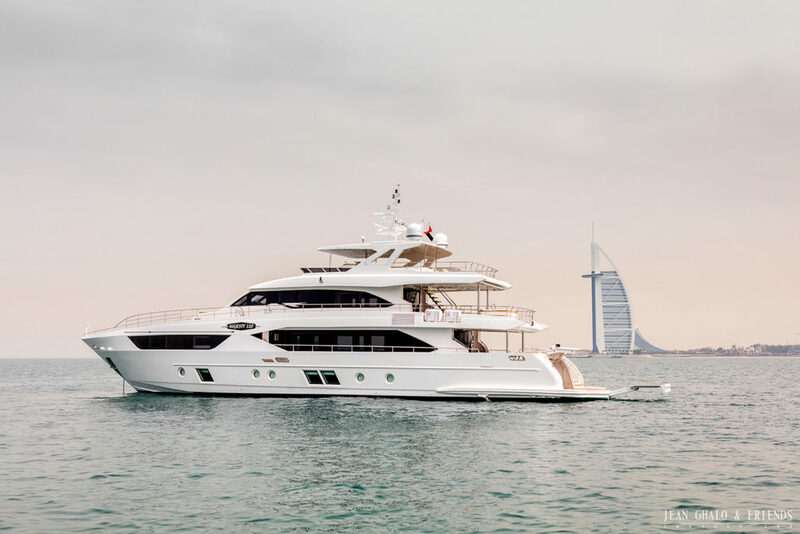 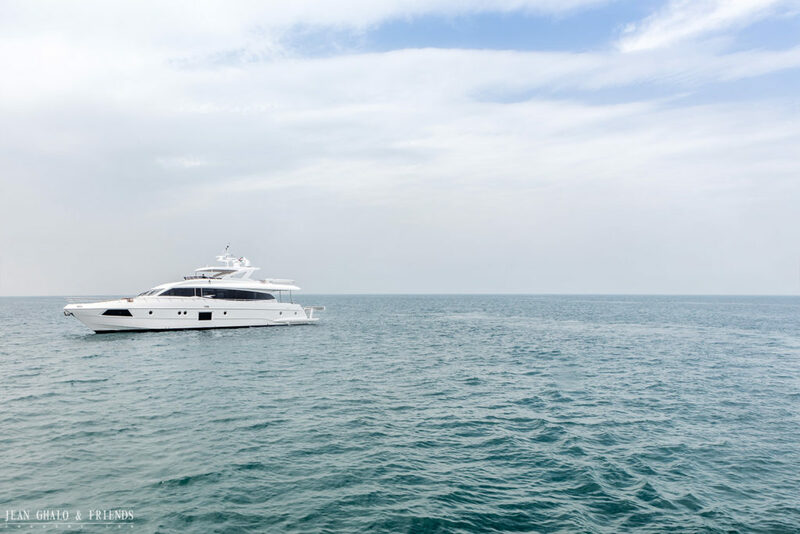 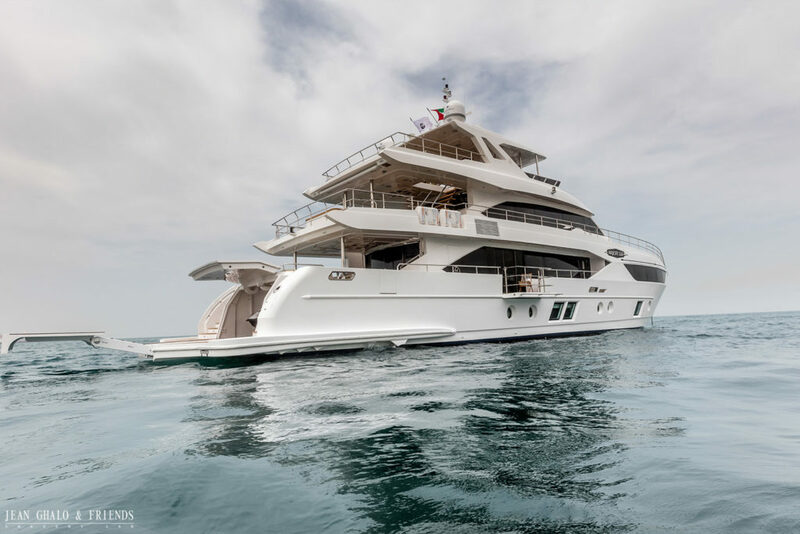 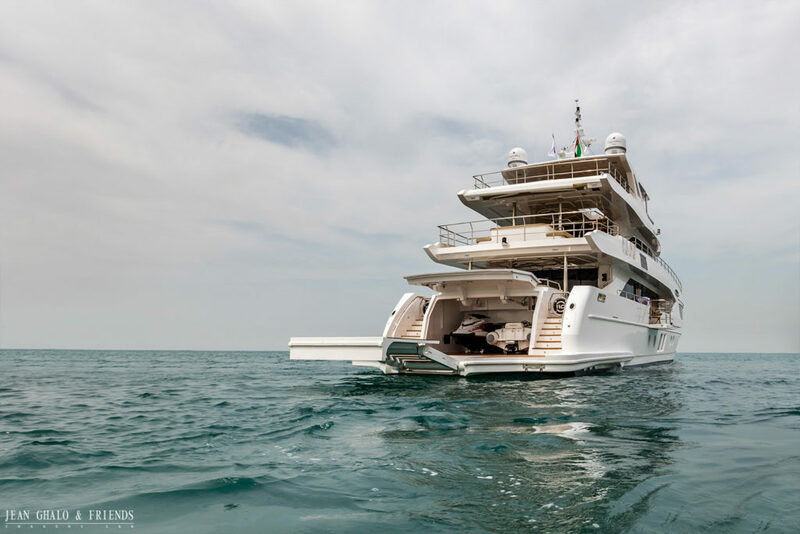 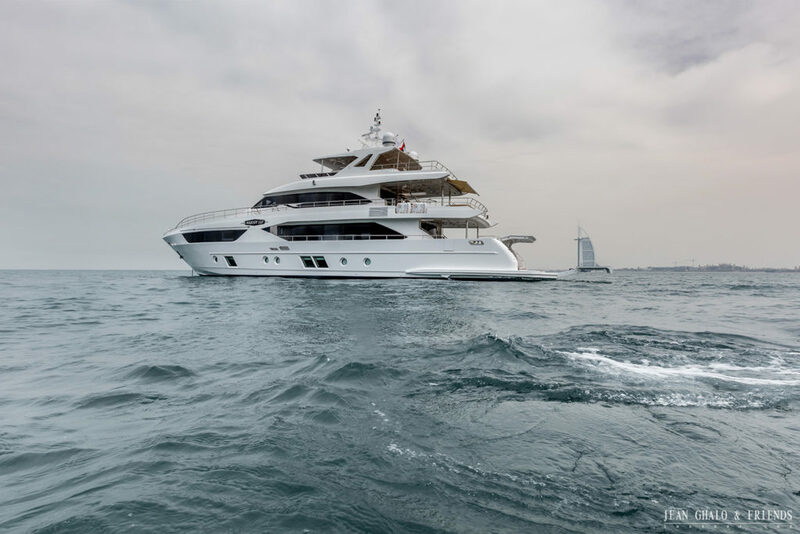 Gulf Craft Inc. wanted to create new imagery for its world-class super yachts the Nomad 55, Majesty 90 and 110, designed and produced by the company. 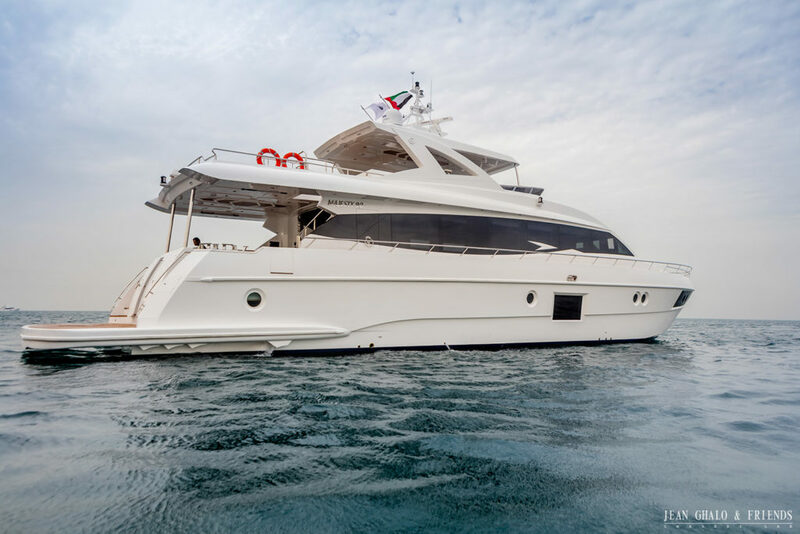 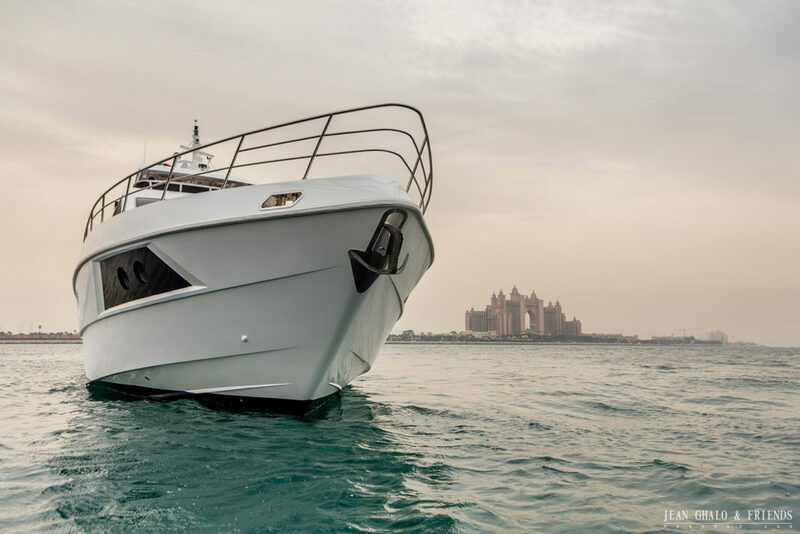 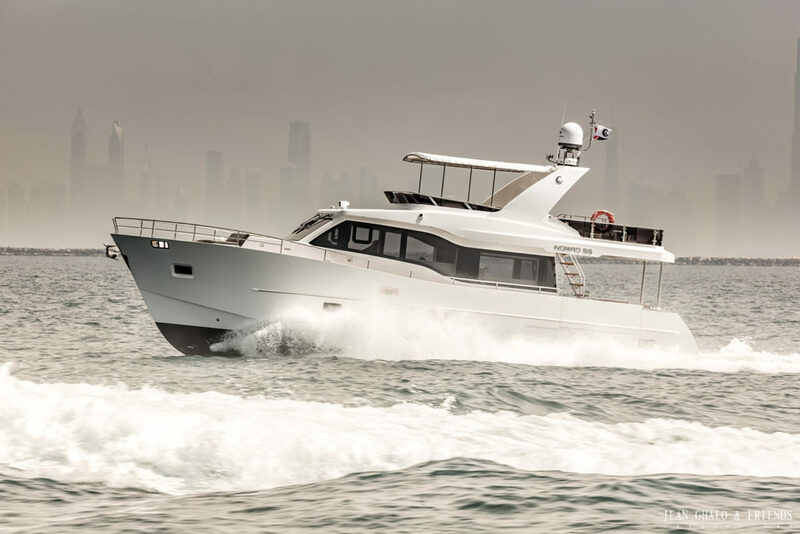 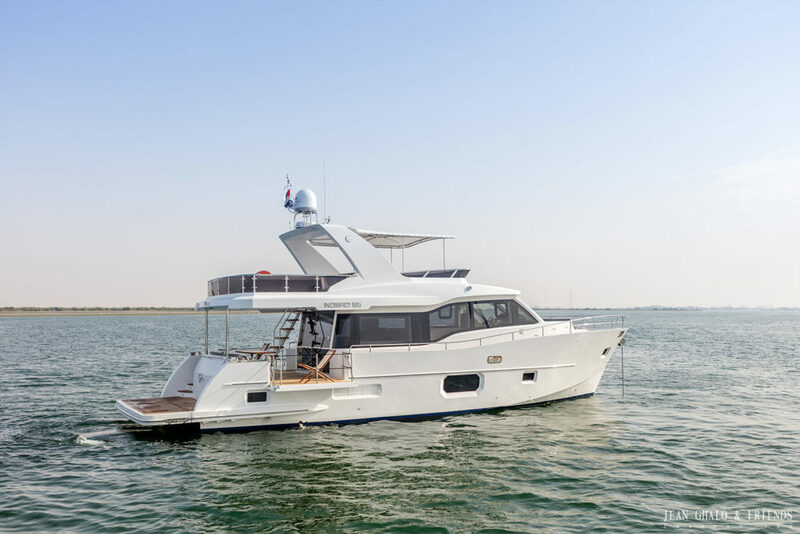 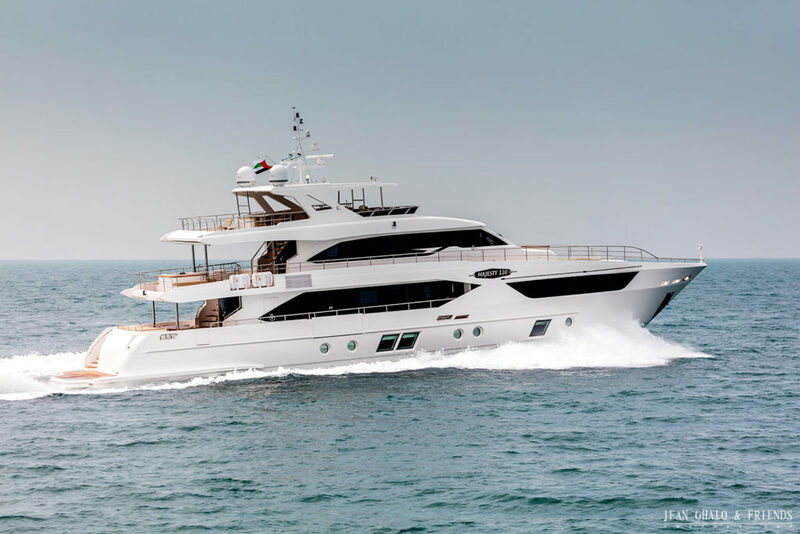 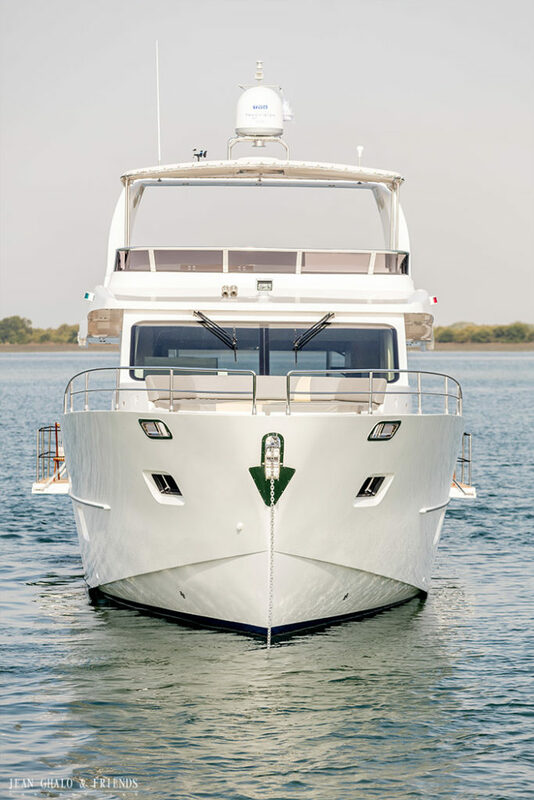 The yachts were first previewed at the Dubai International Boat Show 2016. 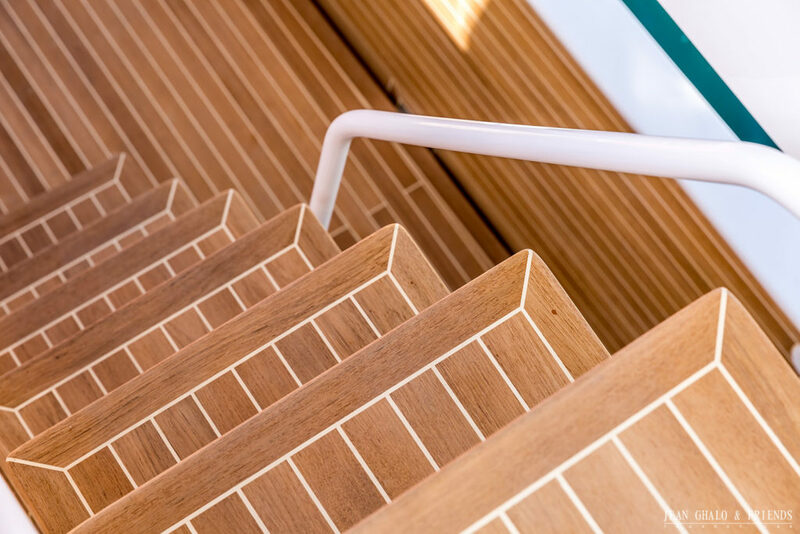 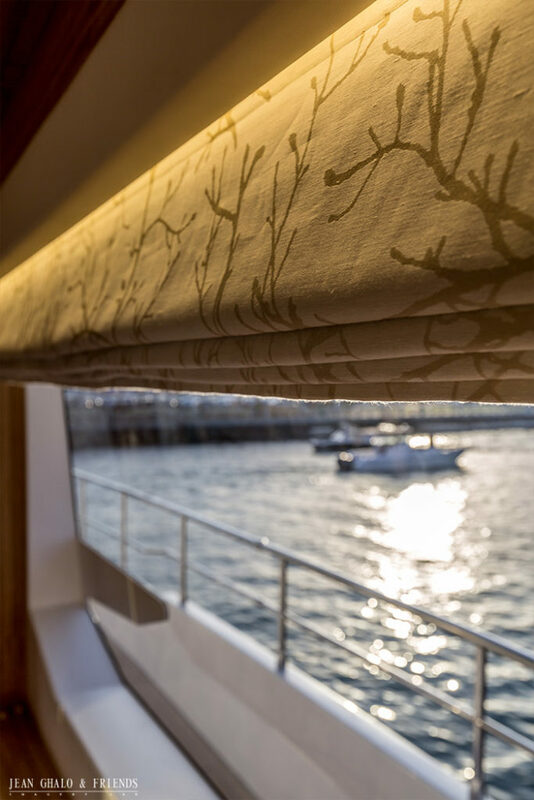 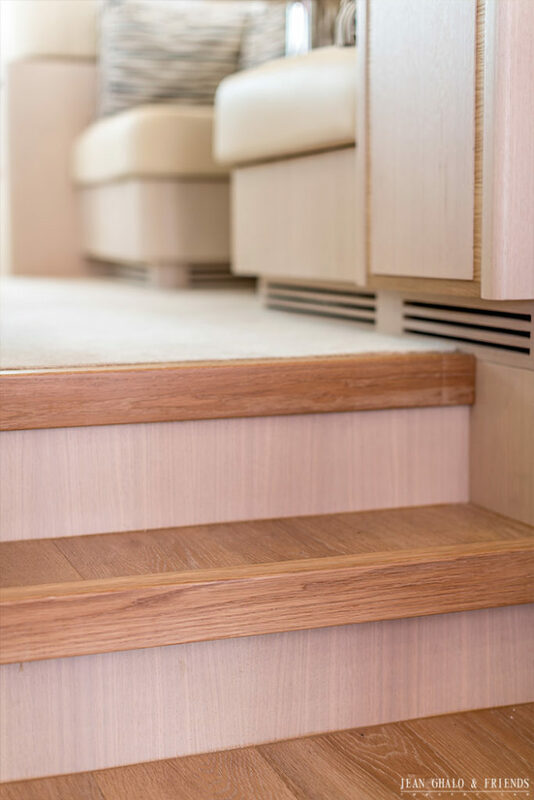 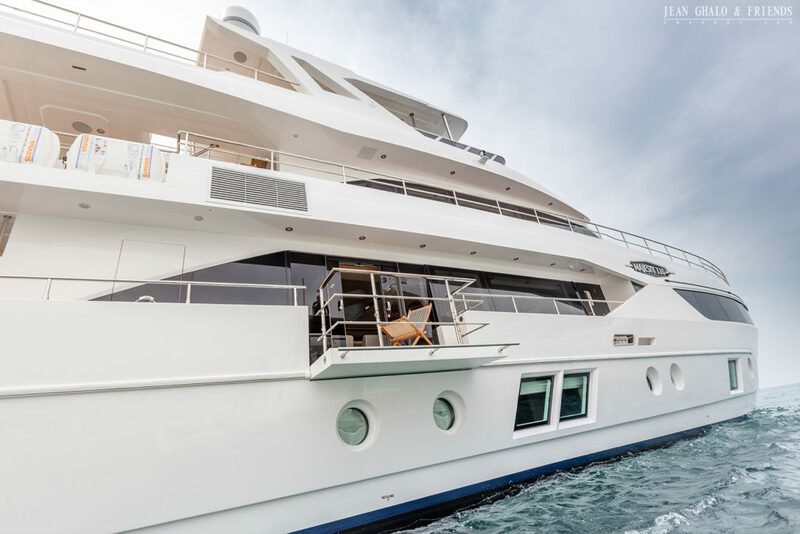 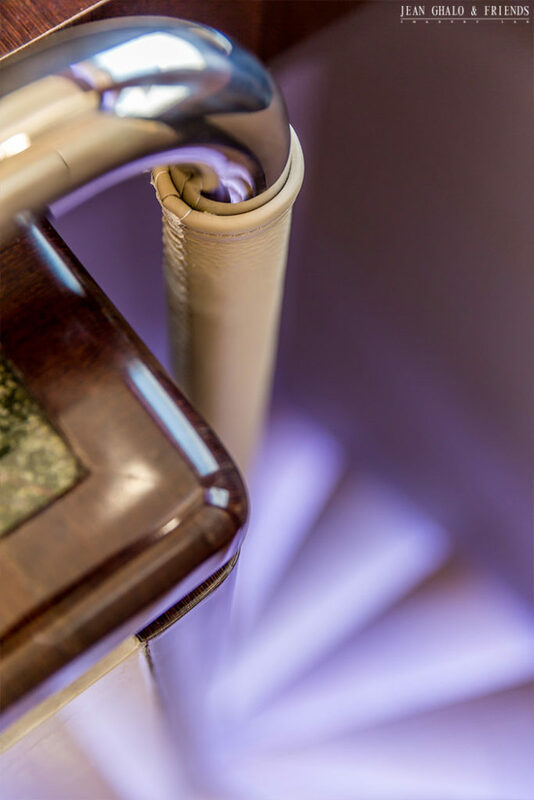 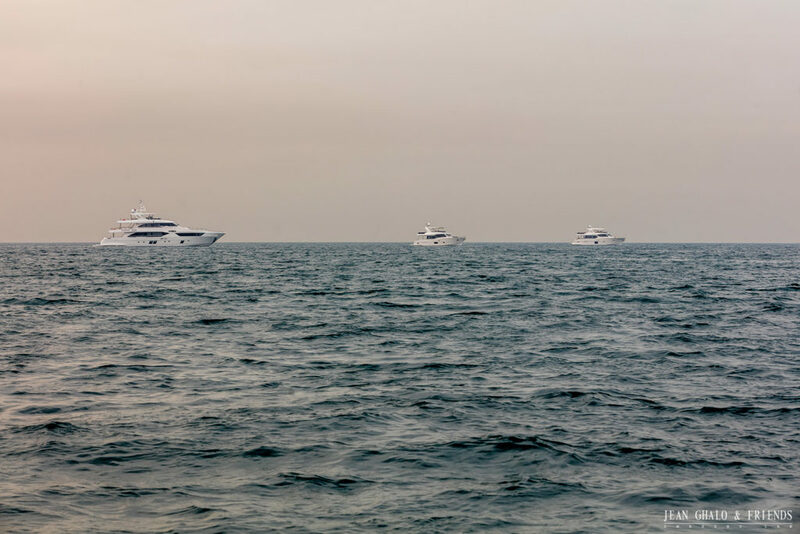 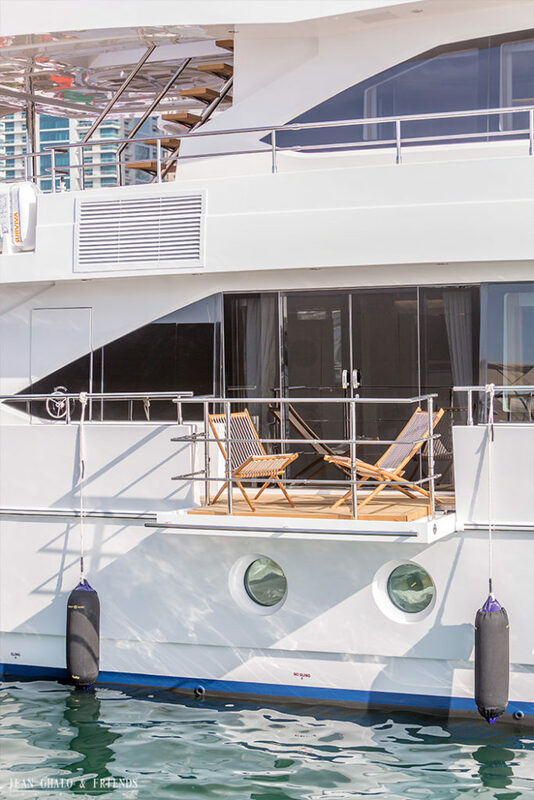 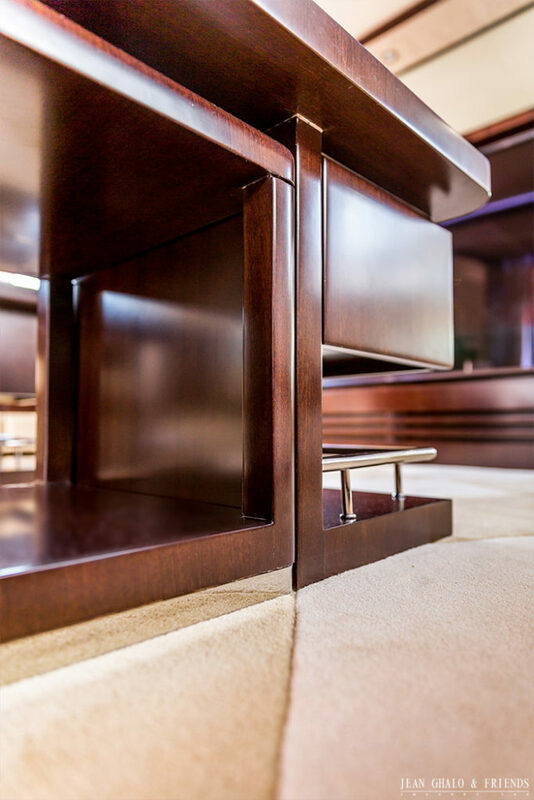 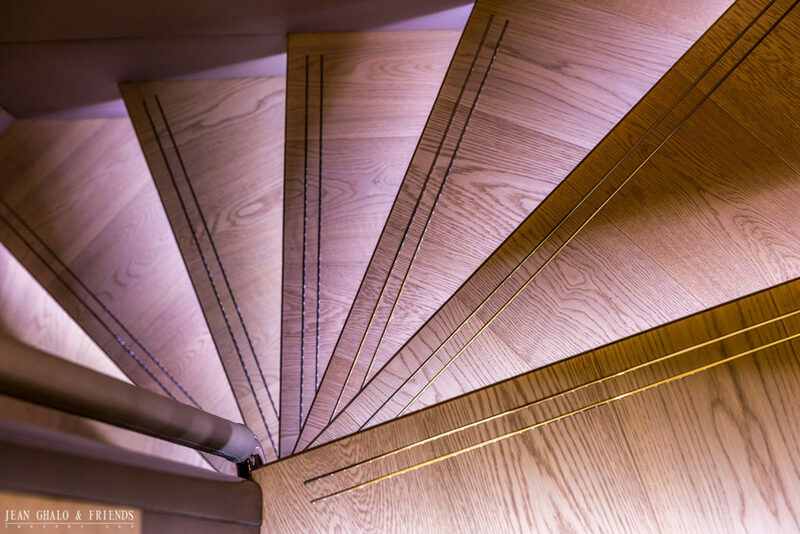 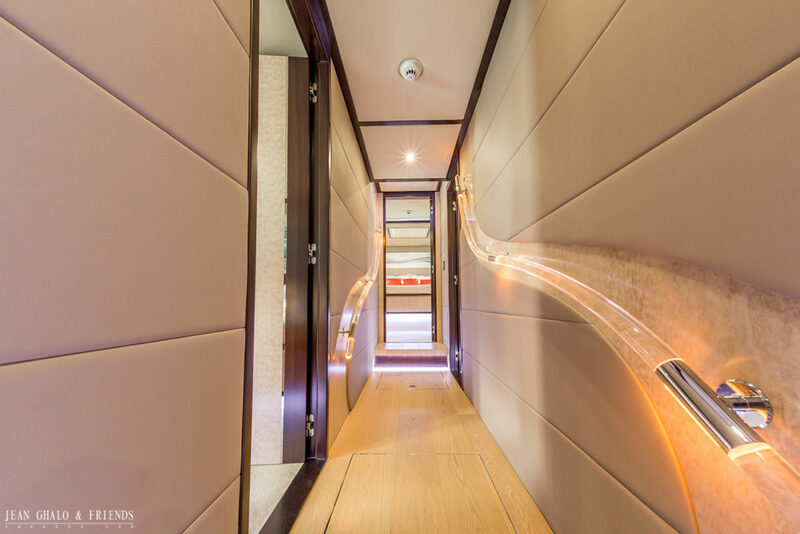 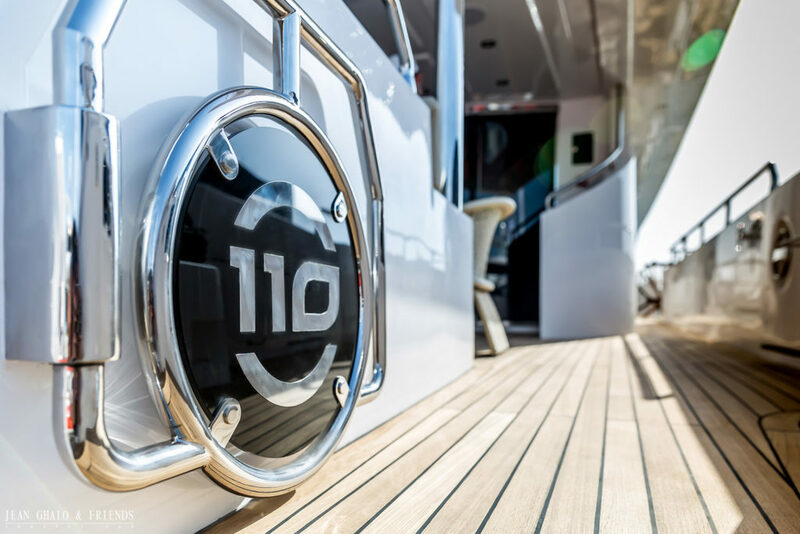 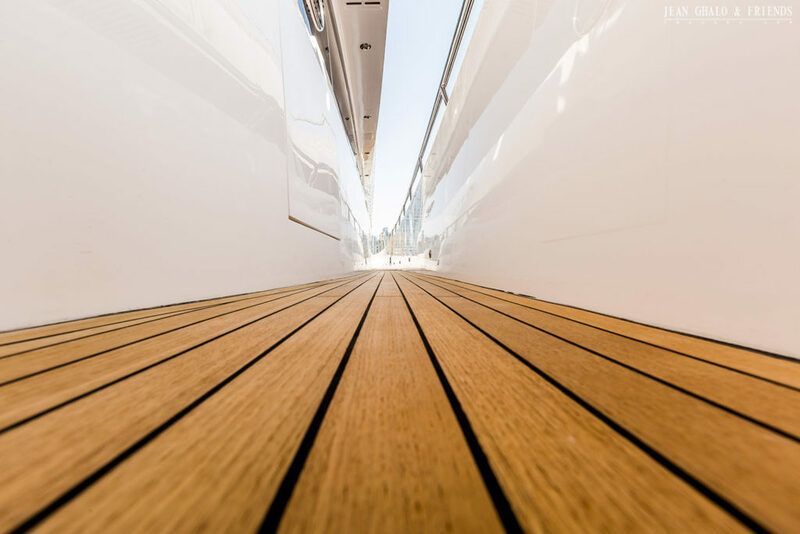 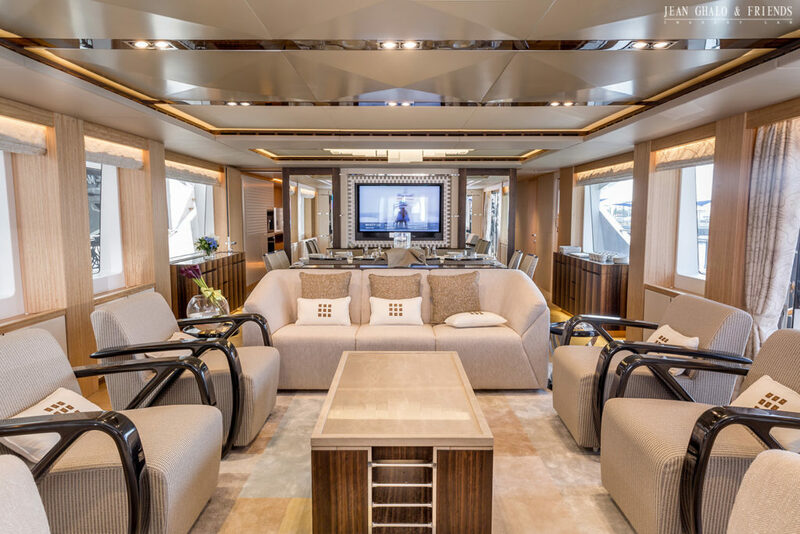 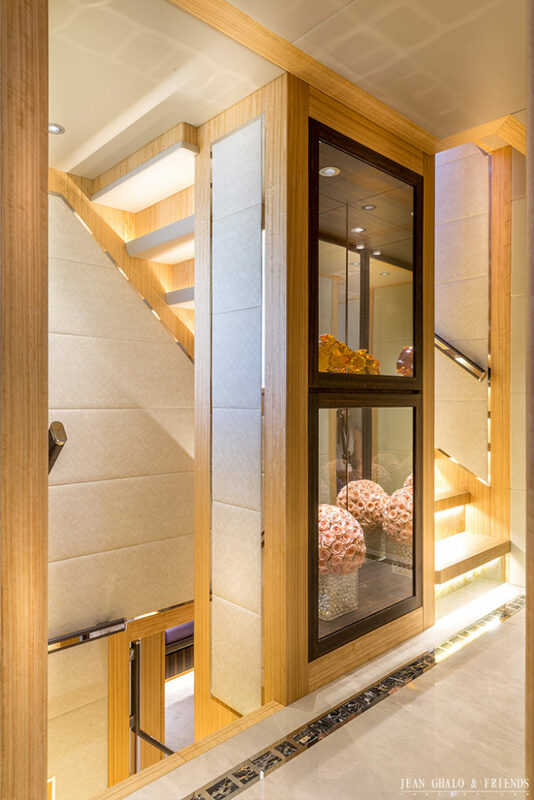 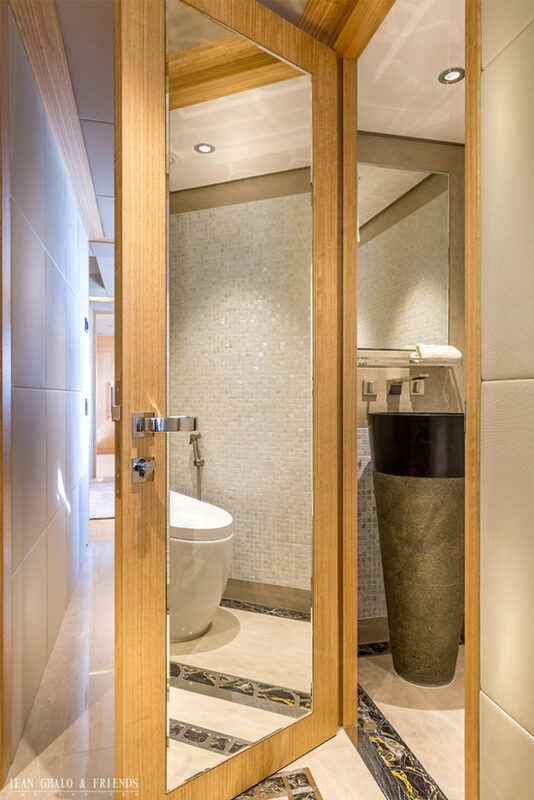 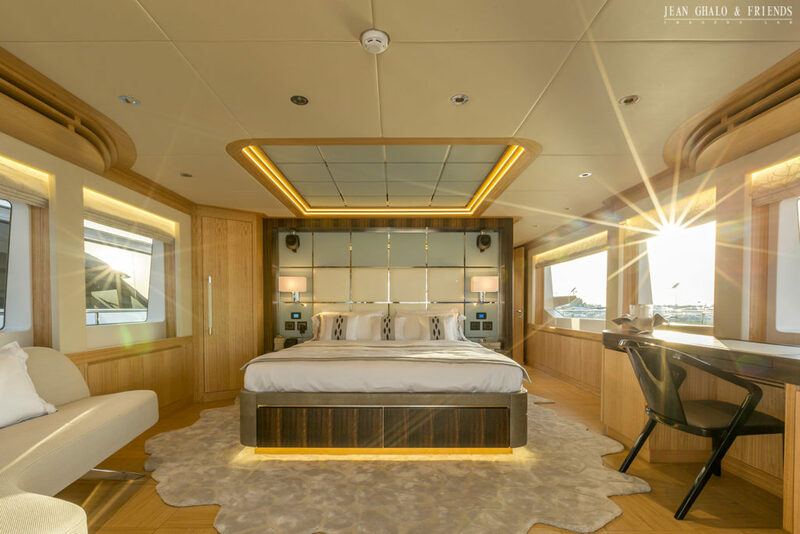 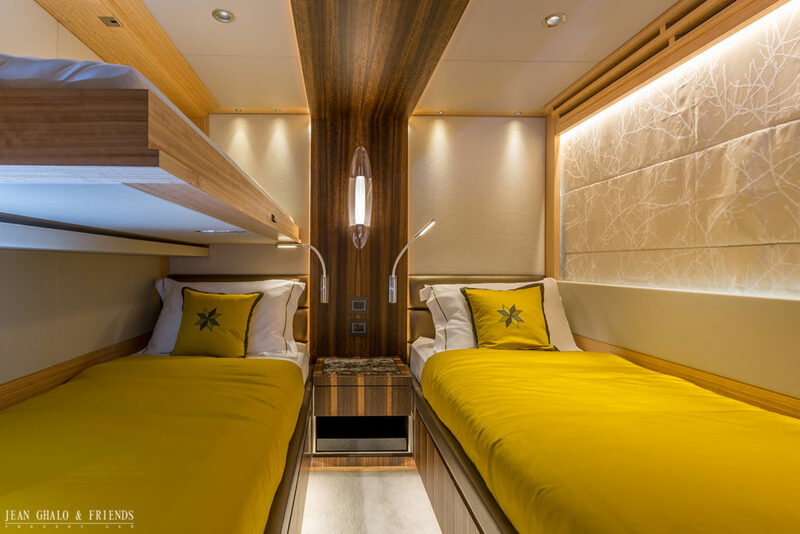 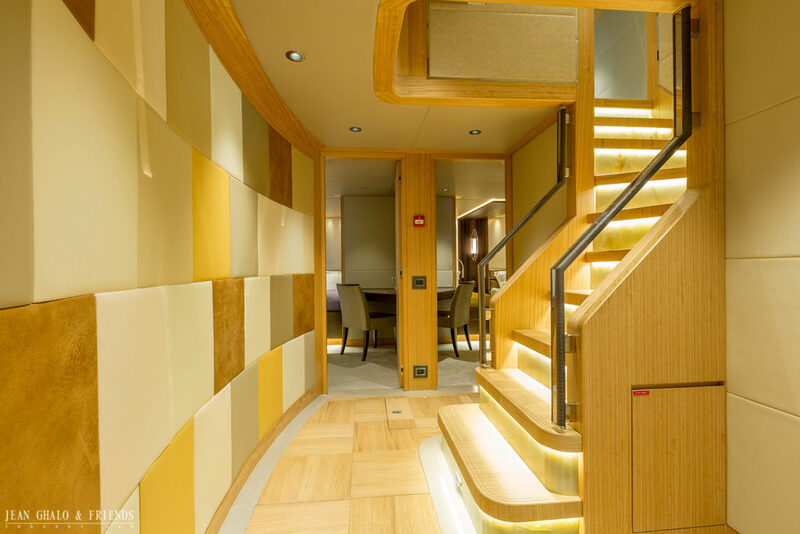 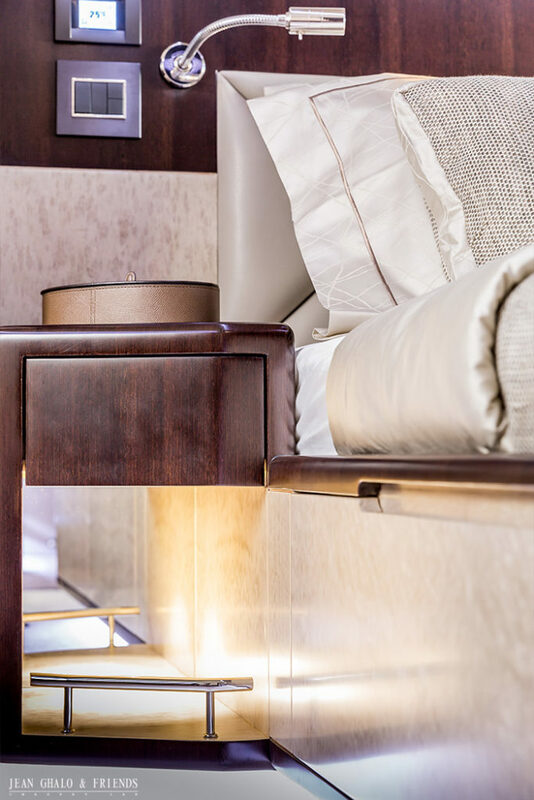 We were tasked with the full photography of the interior and exterior of the three super yachts. 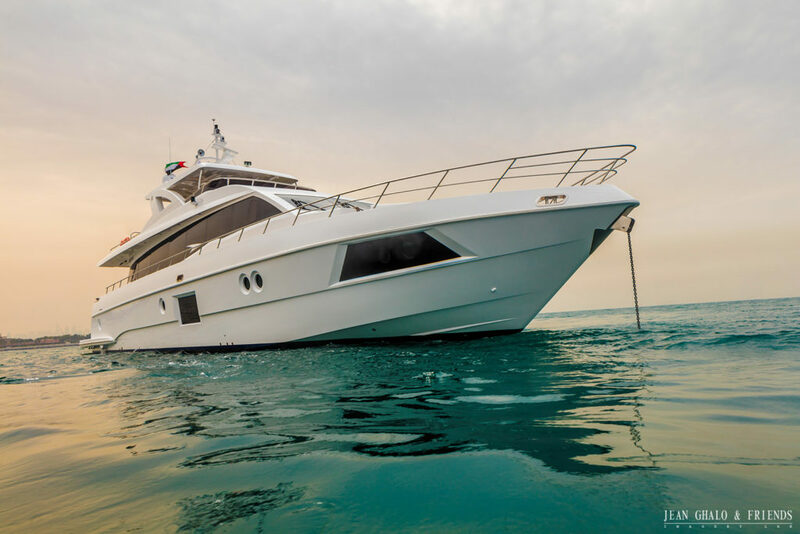 Overcome challenge of shooting while at the boat show, while yachts surrounded by people and other boats at the docks.